Riding in a pink limo sounds like a fairy tale come true. It is like riding on a unicorn. Ok, maybe that’s a bit of a stretch but really, imagine cruising to your prom or homecoming dance in a pink Range Rover or pulling up at the wedding chapel in a pink Escalade. It would be one of the most memorable moments of your life. 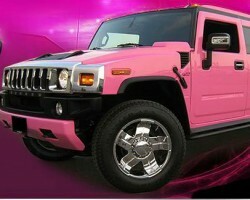 PinkLimo party offer very affordable packages for transportation to all kinds of events and destinations in Baton Rouge. 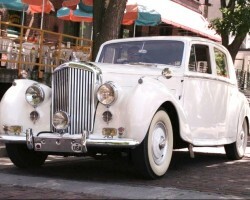 Special dates invoke great excitement especially those that come around once or a few times in one’s life. On such dates, you want to go all out to make them memorable. Travelling in a classy limo is one way to achieve this. 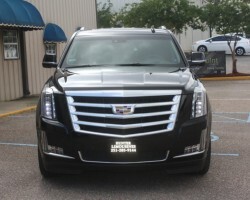 Hunter limousines has for years, been the choice limo service provider in Baton Rouge. They offer a number ofpackages but their security services, which include private escorts and armed chauffer, make them unique in the crowded Baton Rouge limo service industry. 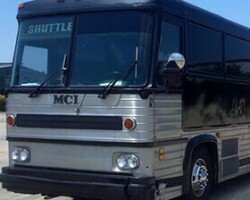 Baton Rouge Party Bus Limo Company strives to deliver five star transportation services at relatively cheap prices. Their fleet is diverse and consists of party buses, town cars and luxury limos all chauffeured by local professional drivers well acquainted with the city routes. They can take you through the scenic route to if you want to experience the rich culture and history of Baton Rouge or through the safe shortcuts if you are in a rush to get to your destination. Baton Rouge Limos gives has a large fleet of deluxe limos to give its clients efficient and luxurious transportation for any occasion at very friendly rates. Whether you need airport transportation, a ride to an evening party or wedding transportation, you can count on Baton Rouge Limos’ 24/7/365 services. They have a team of very friendly and experienced chauffeurs, welled versed with the Baton Rouge area to make sure you enjoy your ride and get to your destination on time.